As you know that HTML is the main structure of web development for creating a simple web page and slowly HTML version updated then finally updated his time HTML Also Reached a new version that Called HTML5. 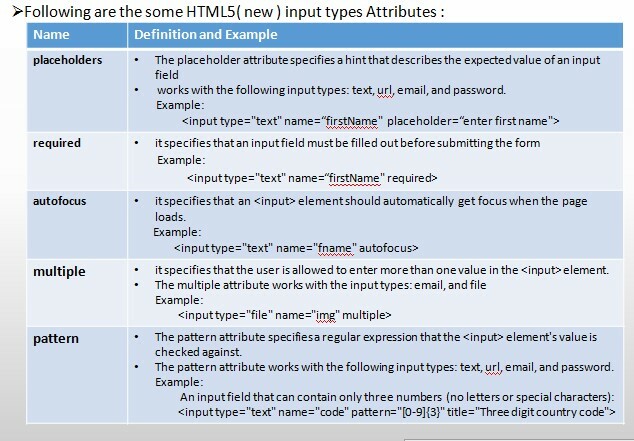 So Guys Let's go to know that how HTML was work and which is Difference Between HTML And HTML5. 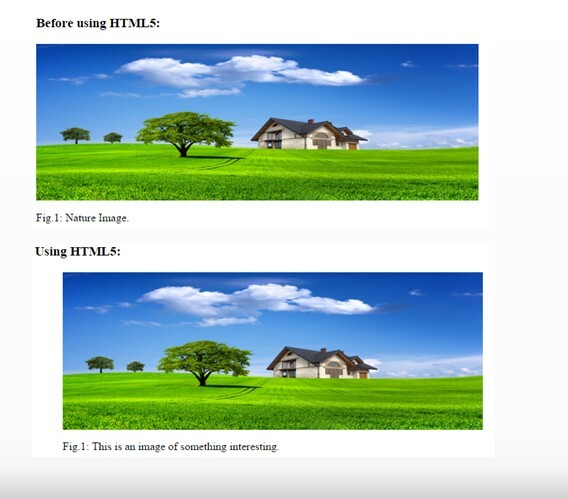 * Still it truthfully isn't even really necessary for HTML5. ...That is the Good question. 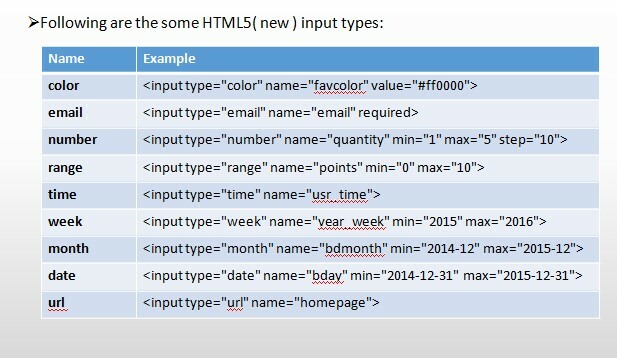 Remember, in XHTML or some other version of HTML the Quote (single or double) was necessary. No longer do we have to rely on third-party plugins in order to render audio. HTML5 now offers the <audio> element. Well, at least, ultimately, we won't have to worry about these plugins. For the time being, only the most recent of browsers offer support for HTML5 audio. Much like the <audio> element, we also, of course, have HTML5 video as well in the new browsers! Before HTML5, there was no standard for showing videos on a web page. 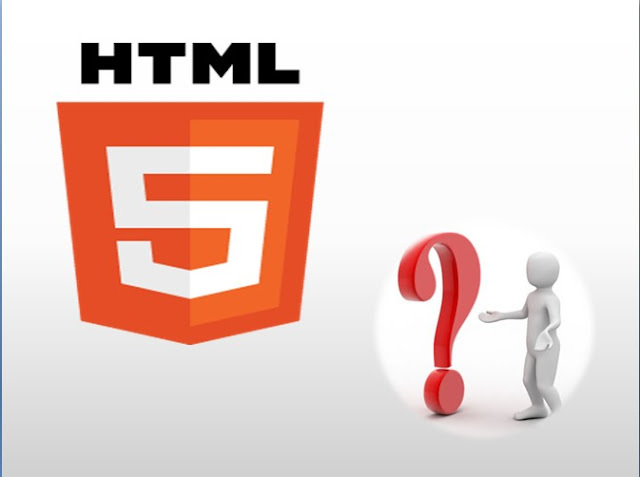 Before HTML5, videos could only be played with a plug-in (like flash). <p> Your browser is old.